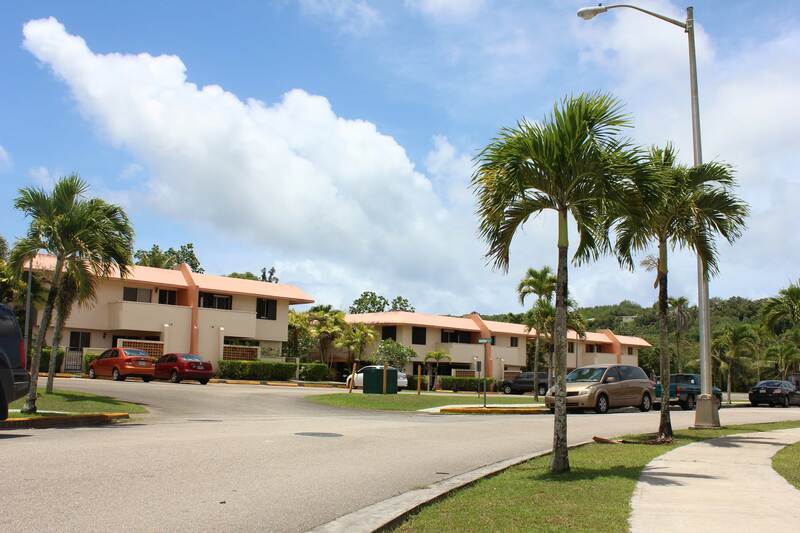 Las Palmas Guam is a nice townhouse community boasting a family friendly ambiance. 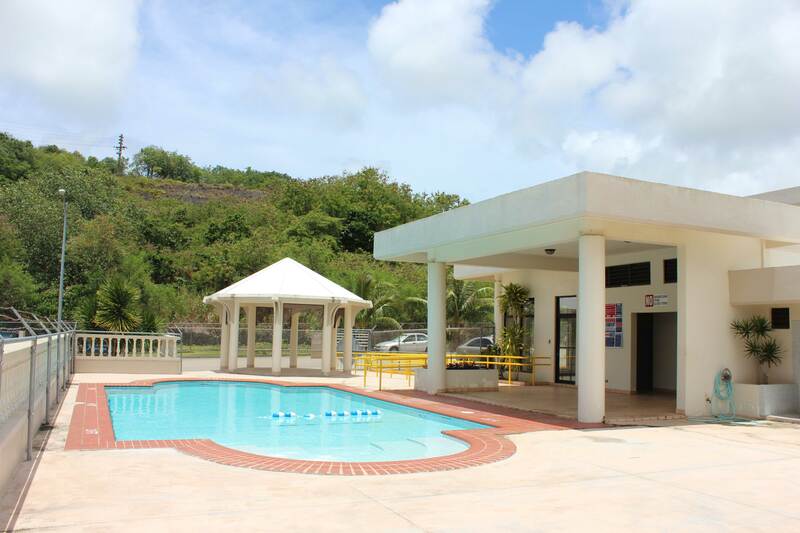 Located just 2 minutes off of Marine Drive in the village of Dededo. 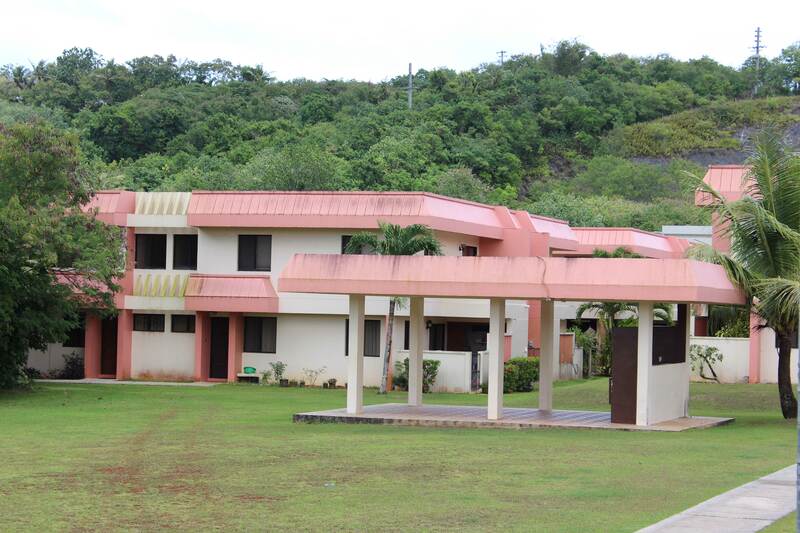 Las Palmas Guam is situated in a convenient location. 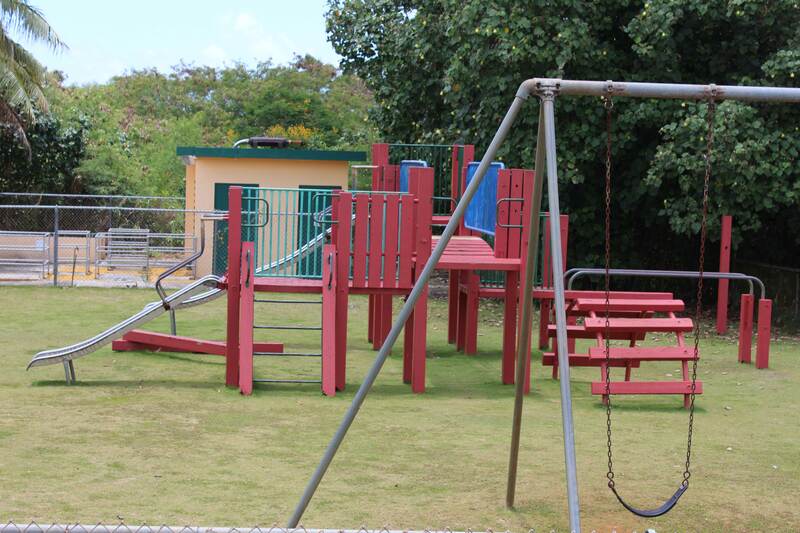 It is located just minutes from many restaurants, stores and supermarket. 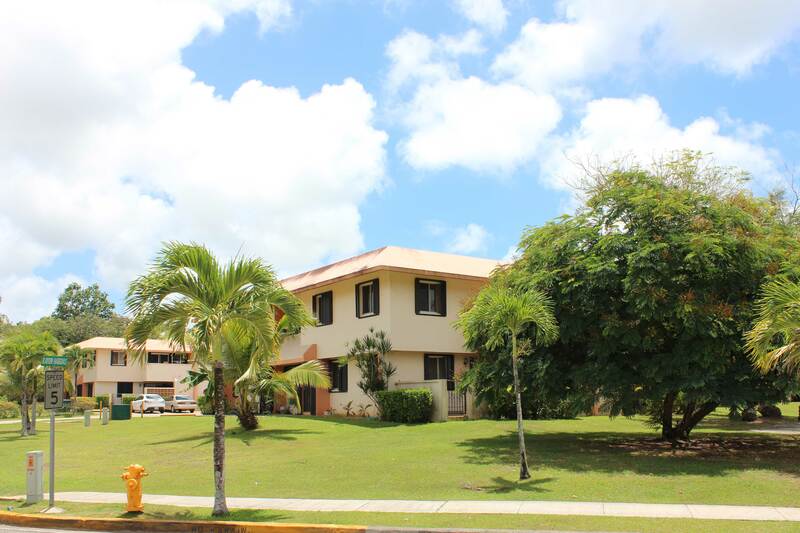 If you have a busy lifestyle and need a convenient location, but want to live in peace away from the hustle and bustle, then Las Palmas Guam should be the right Guam rental for you. The area boasts a variety of fast food chains, besides some great authentic Thai, Chinese, Japanese Korean, and Jamaican restaurants. Your probably wondering, “Jamaican, on Guam?” Well Jamaican Grill is one of Guam’s most popular restaurants. They have great jerked chicken and ribs. A place you will definitely visit if you are in this area. 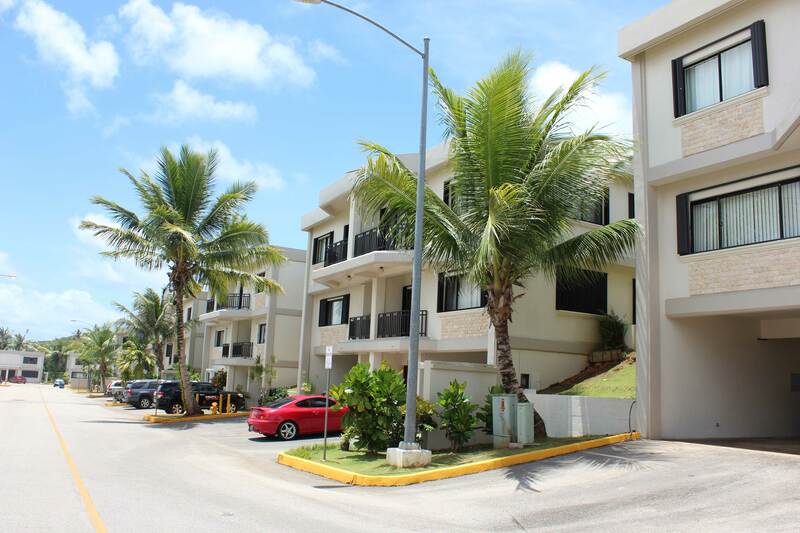 Las Palmas Guam Townhouse was developed in 3 phases. With Phase one being the first to be built and Phase three being the latest. 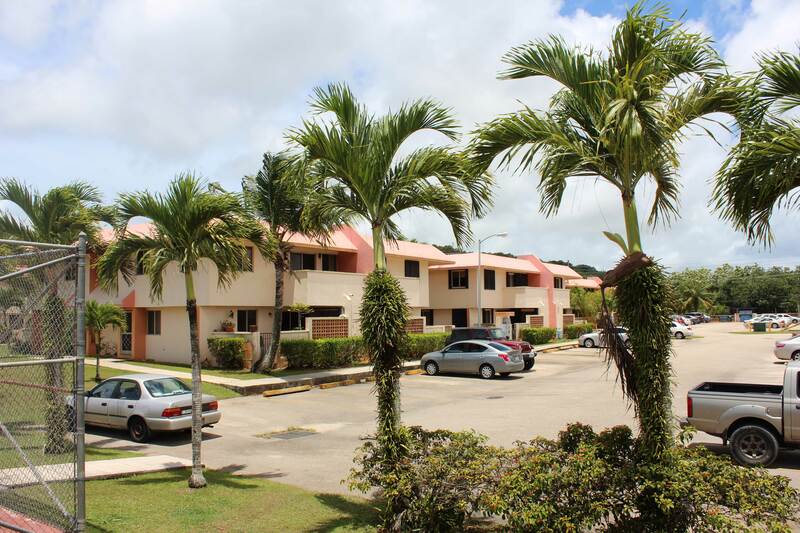 The townhouse community offers a great ambiance with palm trees and gardens around each complex. 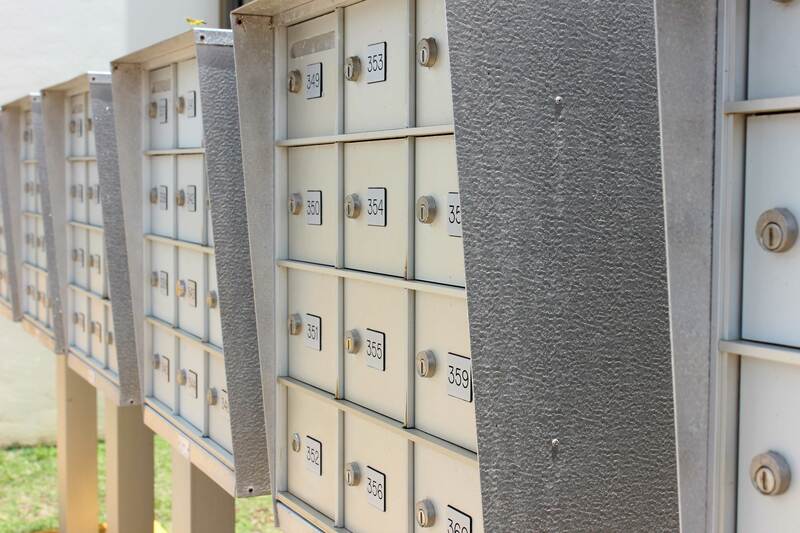 In general, Guam is a safe place, but as an added benefit, this community has a 24 hour security providing extra peace of mind. 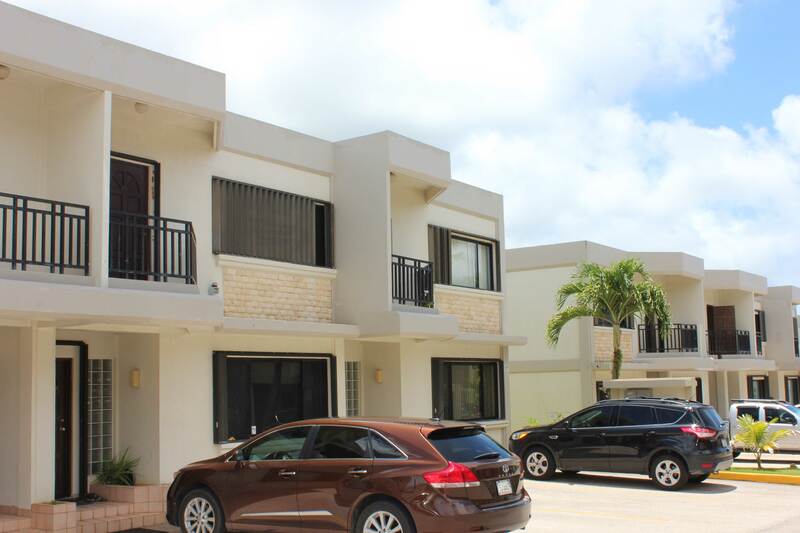 The Townhome complex also boasts a swimming pool and barbeque area for those special event get togethers, or just to relax with the family. 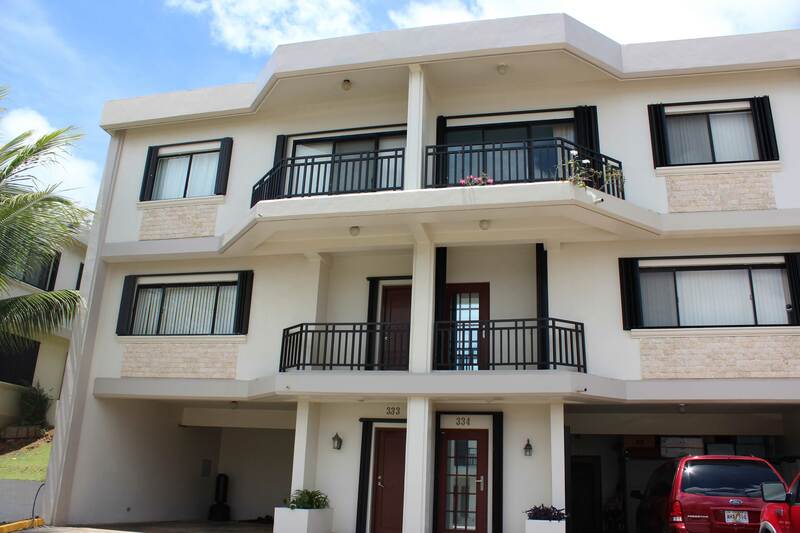 Most of the units are 2 story with living area on the 1st floor and the bedroom area being on the 2nd floor. The floor plan varies a bit between the 3 phases, but all boast a good size living area and good size bedrooms. Now as for the inside of the units, there are many upgraded units besides the standard units. Depending on your budget you can select a unit with such upgrades as granite counter tops and porcelain floor tiles. 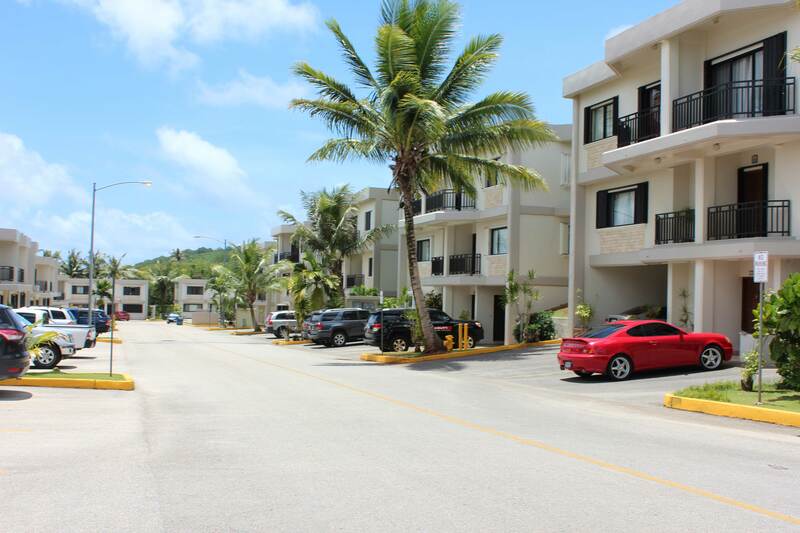 Each unit in the Las Palmas Guam Townhouse Community is individually owned, so each unit may offer a bit different feel. 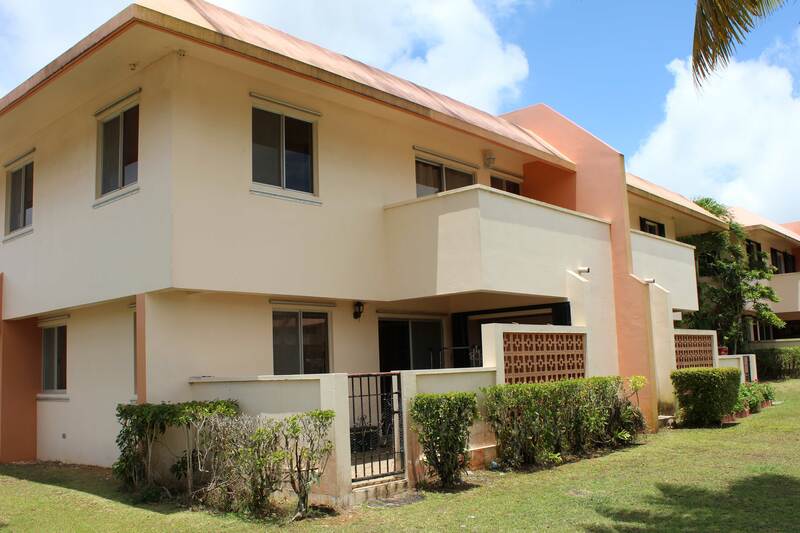 If convenience and family friendly ambiance is what you are looking for, Las Palmas Guam Townhome is a perfect fit for you.